Last night my husband brought home a DVD copy of The Hobbit from his work. After dinner we popped it in the DVD player and I have to say, I really enjoyed it. 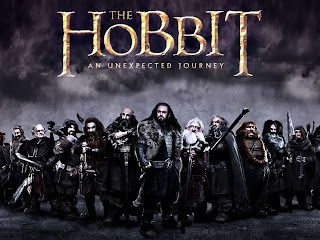 I had heard a lot of reviews saying it was lame, tried to add too much comedy to the story line and characters and that it just wasn't as good as the Lord of the Rings trilogy. I really enjoyed the Lord of the Rings series and I thought that The Hobbit fit in perfectly. My only question/concern would be that they are taking one book and stretching it into three movies but - you gotta love Hollywood! 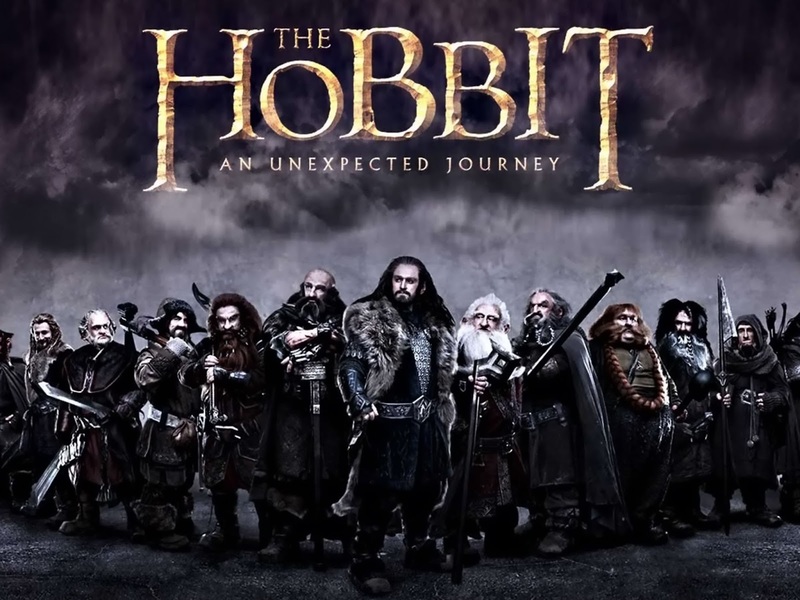 :) Did you see The Hobbit - love or hate? We watched it a couple weeks ago J, and we really enjoyed it too! We are both big fans of the Hobbit and LOTR, both the books (we have read multiple times) and movies.